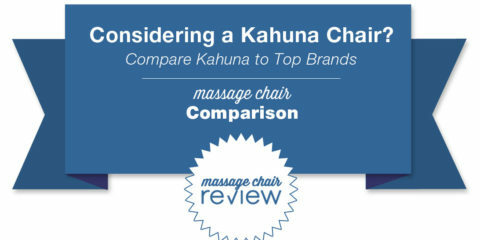 It’s been a crazy holiday season for massage chair enthusiasts and shoppers. 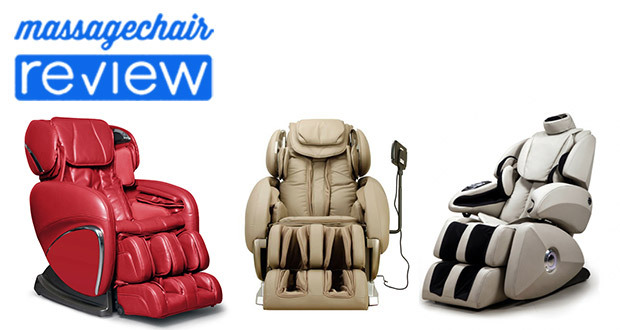 We have seen a lot of cool and advanced massage chairs come out just in time for the holidays. Here are some models that we’ve seen become some of the top sellers so far in the 2012 holiday season. 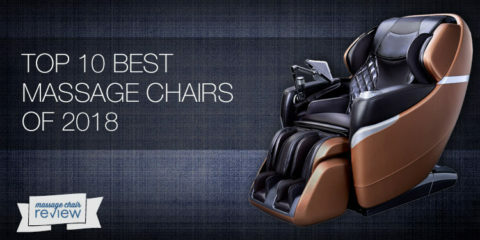 These chairs span across a couple brands and are very popular because of their advances in techniques, amount of features for the price, and the great quality they are known for. 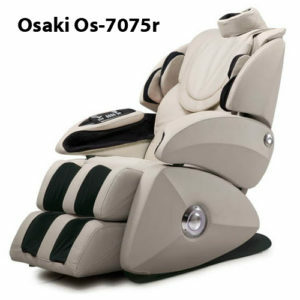 This includes the Infinity It-8500, Osaki Os-7075r, and the Cozzia ec-618. Here’s a quick look at each with their notable features. 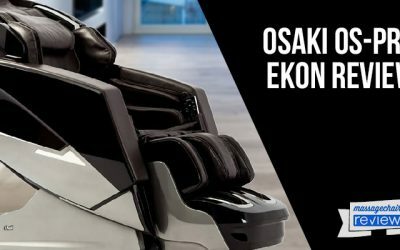 The Osaki Os-7075r massage chair was just released a little over a month ago and has already received rave reviews. 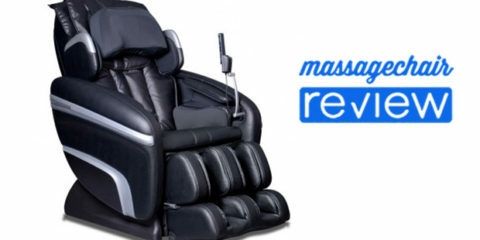 This massage chair is known for having a deep tissue massaging roller and is recommended for the avid user. The roller starts off in a strong intensity, and moves to stronger, and strongest. 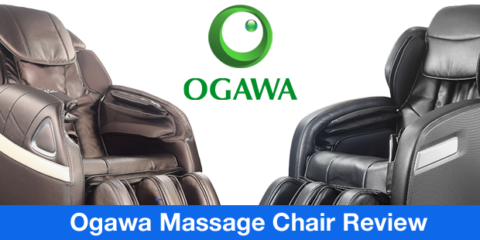 This is a great chair for people who want a very deep tissue massage. The new advanced roller is also a deep tissue roller designed to work out very tough knots and tired and worn feet. 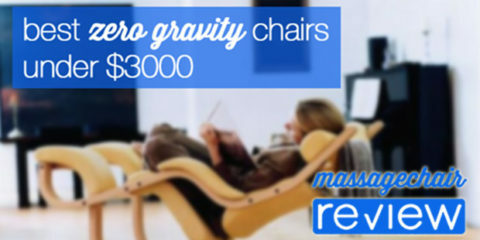 This chair is offered at competitive price of 4295, and comes in Black, Brown, Taupe, and Beige. Make sure to check out our full review. 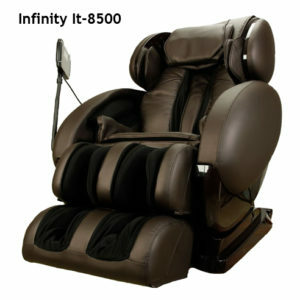 The Infinity It-8500 was designed to be their most well rounded and feature rich chair. It has all the great features of the It-8200 with some well thought out improvements. 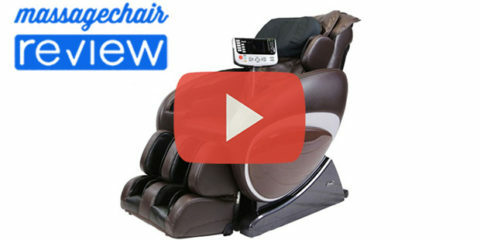 The added a new Spinal Correction feature, Spinal Stretch, and Inner Sound. They also added a more responsive back roller to read the curvature and accupoints better on each persons body. 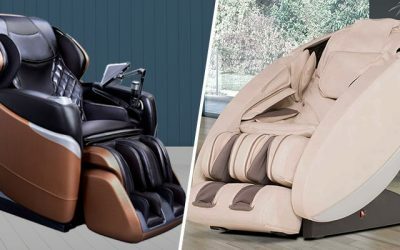 This chair also has foot rollers, hip and seat airbags, and special features to help stretch the front of the legs, hips, and lower back. 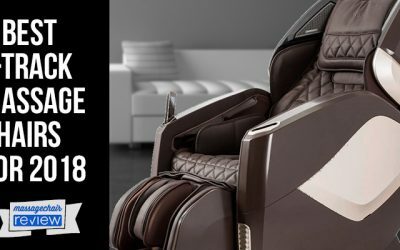 This massage chair has become a best buy at a price point of $3995. It comes in Black, Dark Brown, Ivory, and taupe. 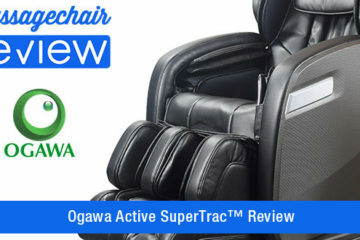 Make sure to check out our full review. 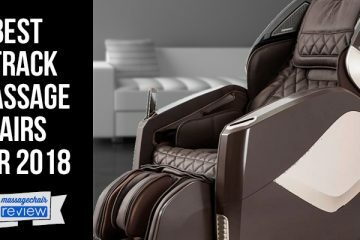 The Cozzia EC618 has been an elusive massage chair, not available online, rarely seen in store, and only available at trade shows. 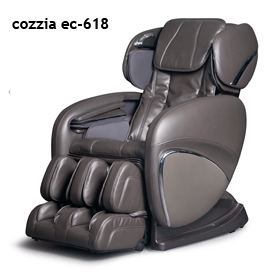 The Cozzia EC618 is looking to be Cozzia’s number 1 selling massage chair. 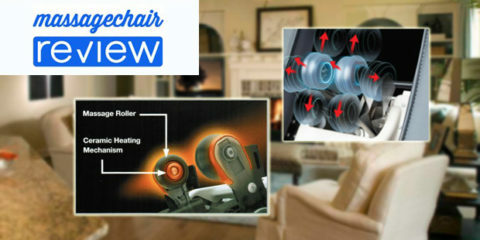 This chair has a 3D roller, 8 automatic programs, foot rollers, and one touch zero gravity recline. 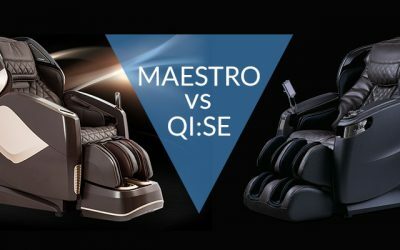 Because of the limited amount of information there is still a lot to be learned about this chair, but it comes in Black and Brown, and looks to retail in between the $3000-4000 range. Make sure to check out our full review. 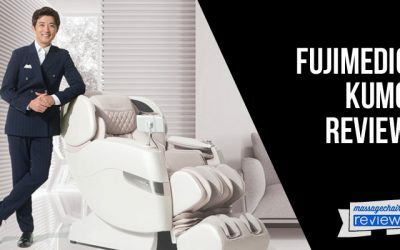 For those interested in learning more about Infinity or Osaki massage chairs or speaking with a massage chair expert, please connect with our preferred partners at Emassagechair.com.